BANGALORE, INDIA: Skype users in India can now purchase Skype credit and subscriptions using Indian debit/Credit Cards and Net Banking. Sify.com will facilitate local payment methods for purchasing Skype credit or subscriptions to make it easier for people to call the mobile and landline numbers outside India using Skype. Previously, Skype users in India could buy Skype credit or subscriptions only with International credit cards. “Together with Sify, we are making it easier for Skype users in India to purchase Skype credit and subscriptions. 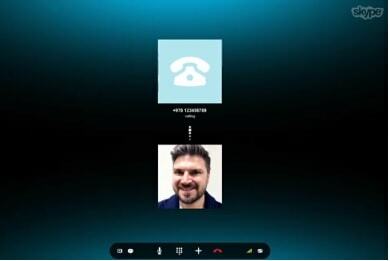 India is a key market for Skype and we want to help our users in India connect with friends and family abroad,” said Judd Harcombe, Head of Emerging Market Business Development at Skype.